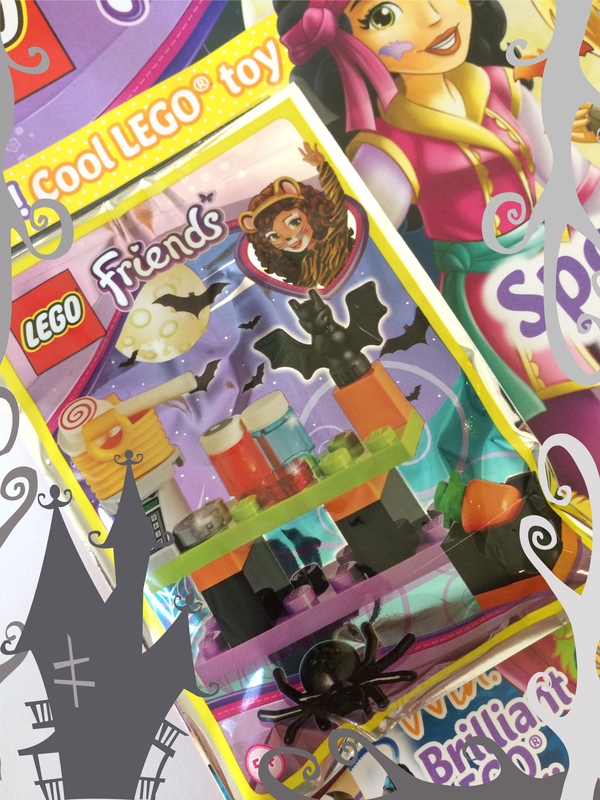 This cute, but not spectacular set comes free with the latest issue of Lego Friends Magazine. 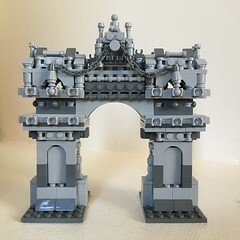 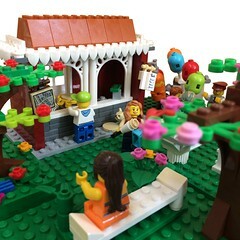 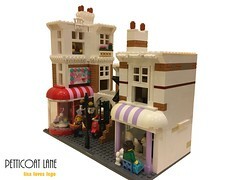 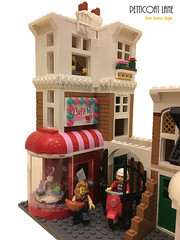 It is though the perfect seasonal addition to #41132 Heartlake Party Shop, and for anyone who owns that set it will be an easy way to update and expand the Party Shop. 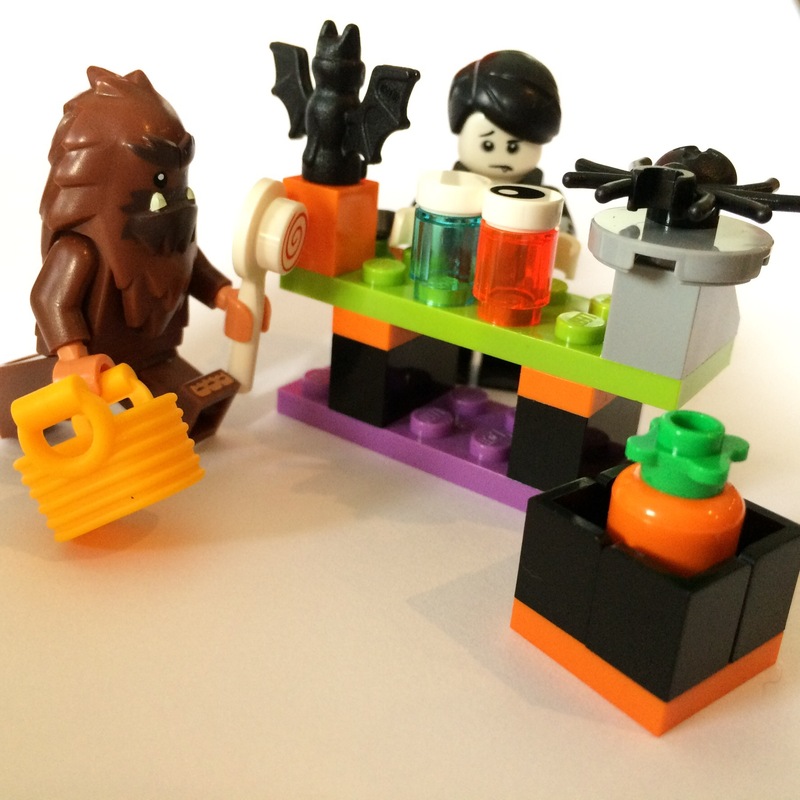 I don’t own Party Shop, but the Spooky Halloween Set has been ideal for giving Series 16 Minifig Spooky Boy something to do!